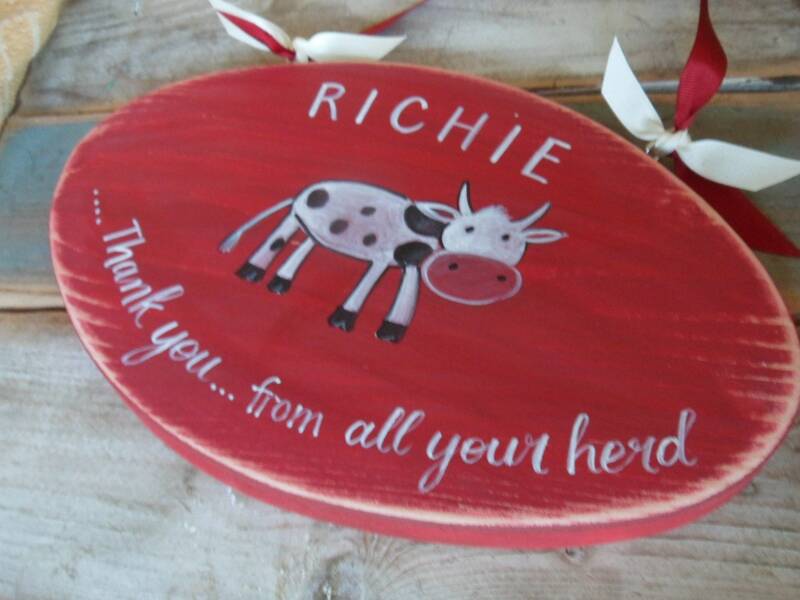 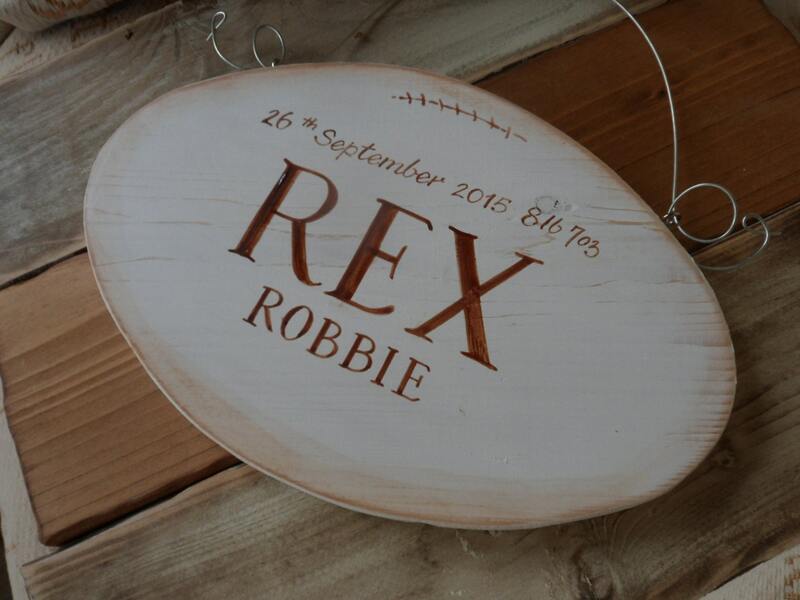 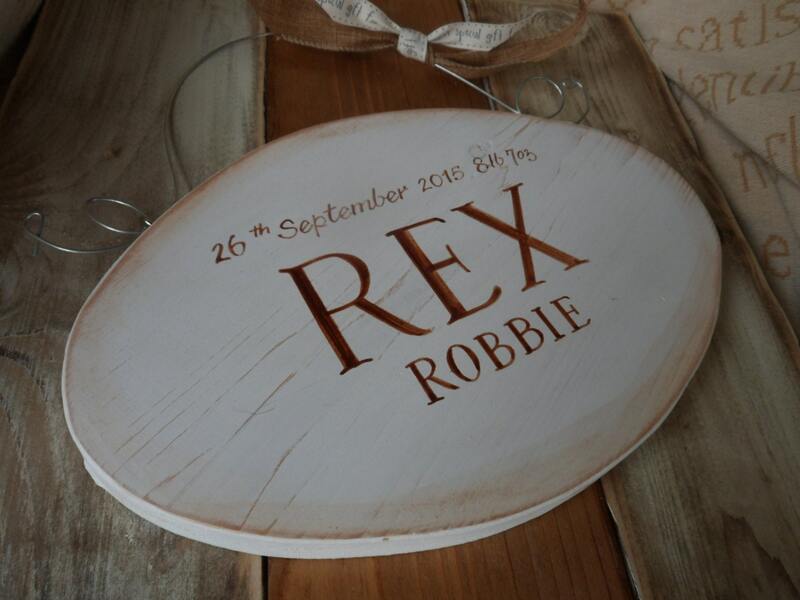 Our handmade rustic rugby balls with personalised names and dates make fabulous quirky keepsakes to mark those very special birthdays. 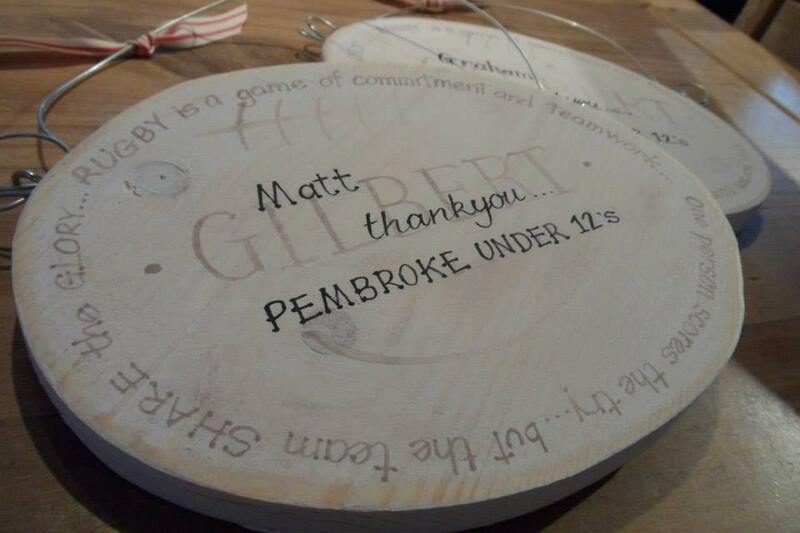 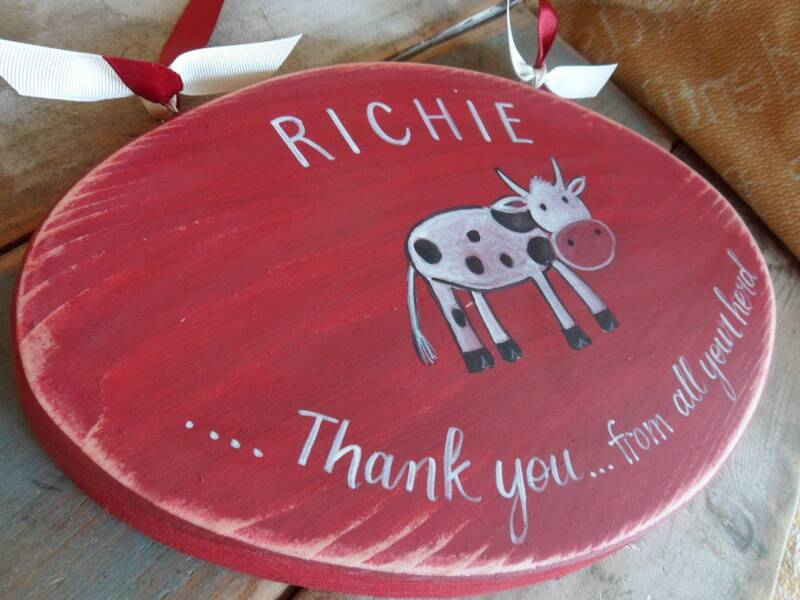 Add club colours etc and a perfect thank you for the coach from the rugby team, especially junior coaches . 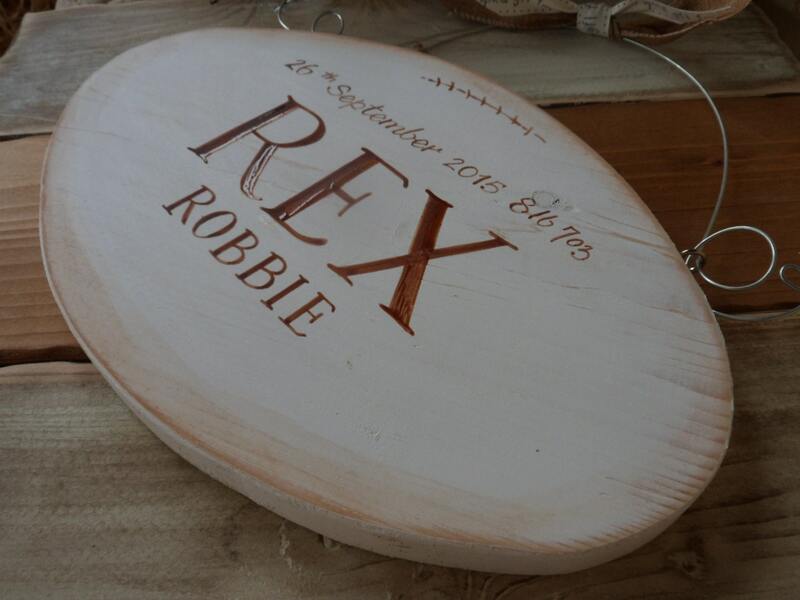 Exactly what I asked for, thank you so much!